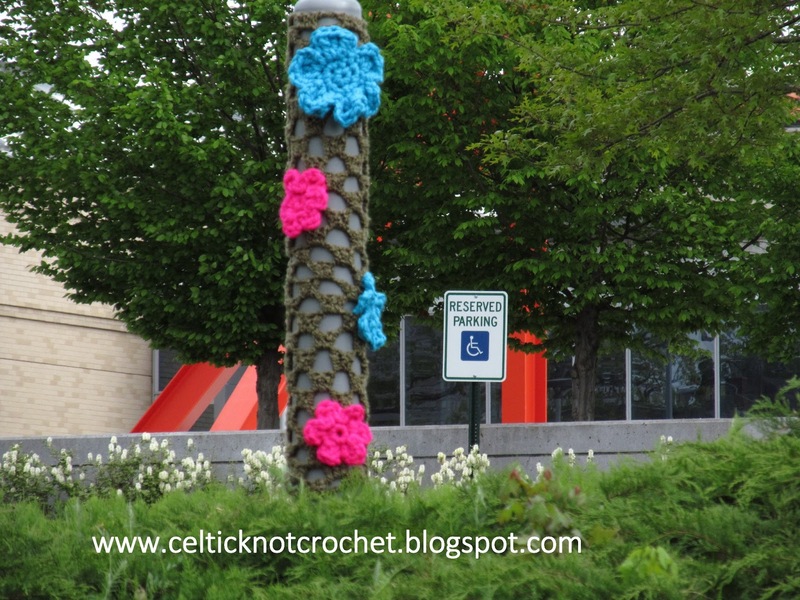 For our Yarn Bomb during the Currier Museum of Art’s Art Fest, we wanted to include many flowers in bright spring colors. 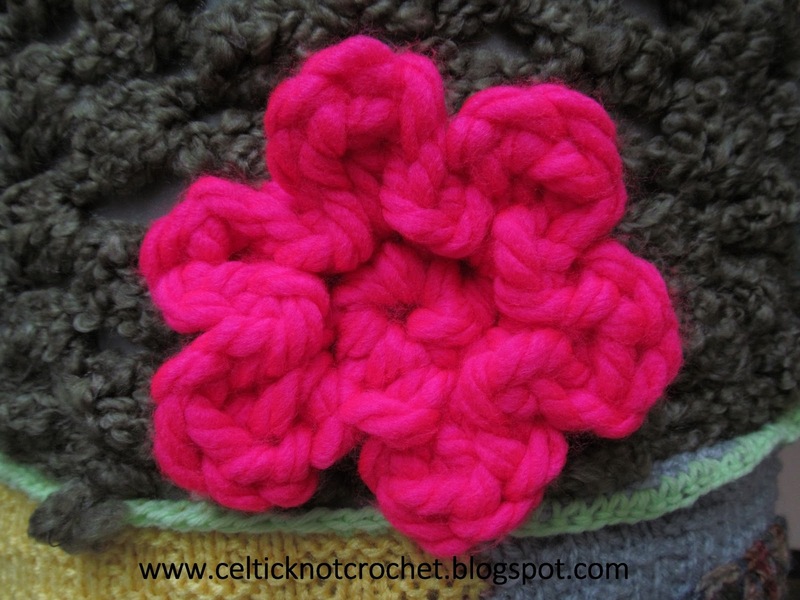 I started making several flowers using regular weight yarn but it was taking a while and I was running out of time. Then Red Heart sent a generous package of yarn, hooks and needles for our event. 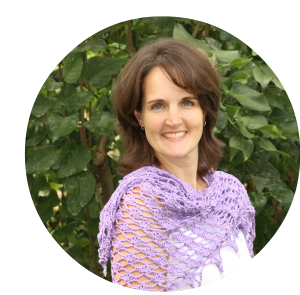 Included were several skeins of their Vivid yarn. 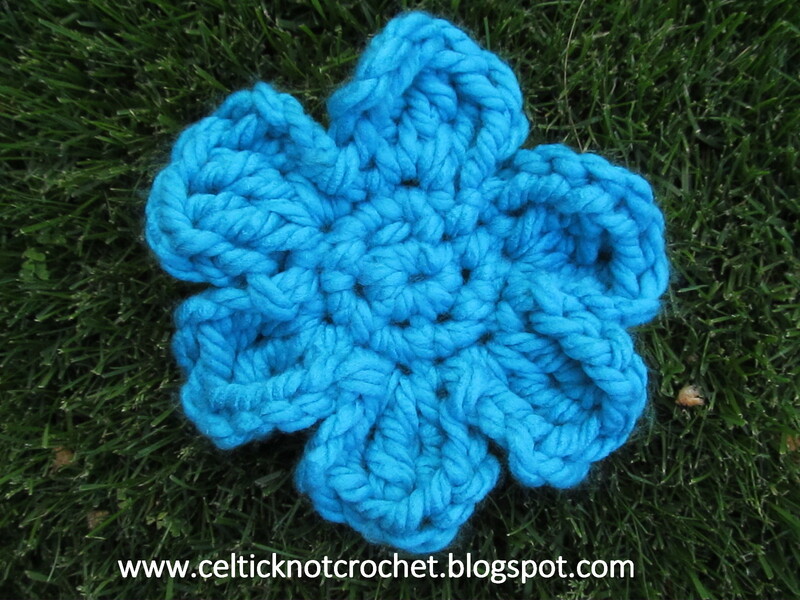 It is a great supply for a yarn bomb project! It is super bulky, very soft and comes in bright colors. With a large hook and a few minutes, I worked up the flowers shown here. 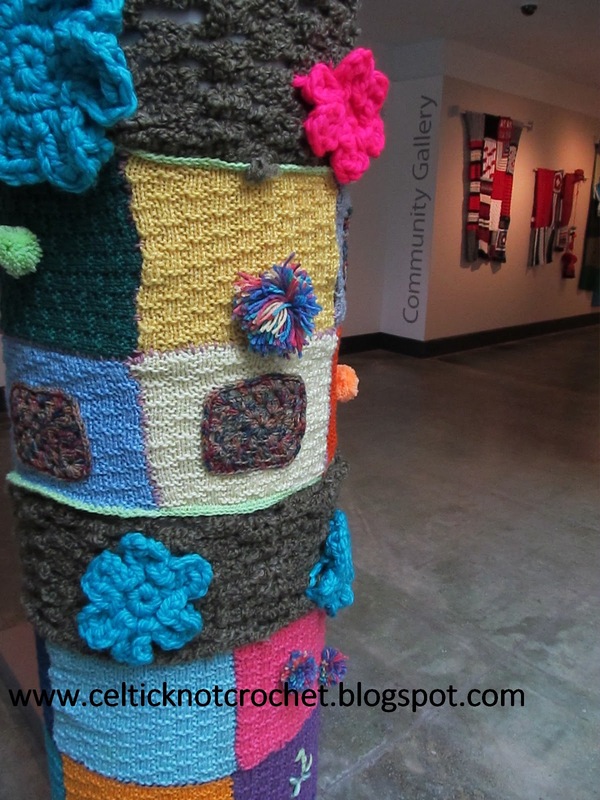 Now our yarn bomb pieces are hanging inside the museum in the Community Gallery. We were able to install the above piece (in the first photo of this post) around a column.